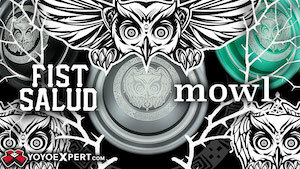 YoYoFactory gets some love from Russia with this video from new talent Nikita Moguchev. Great style and some nice flow in here…solid work! 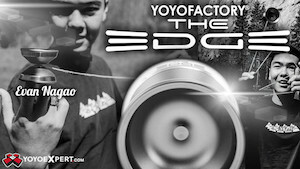 Yoyo used is the H.O.T. 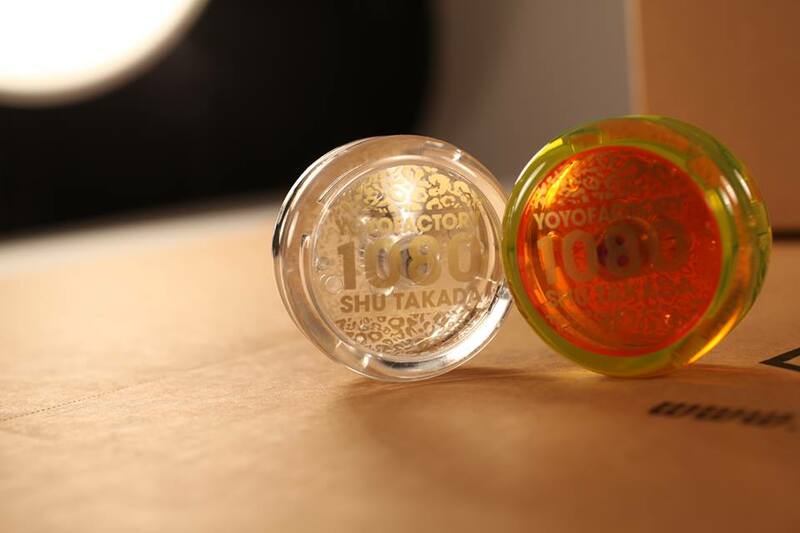 by YoYoFactory. 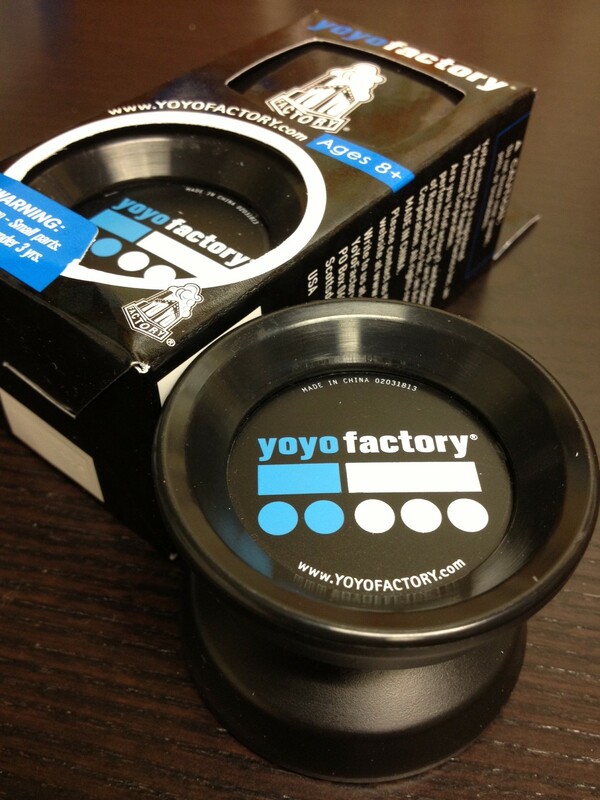 Lots of #yoyodrops happening soon with so many huge contests coming up…here are a few that caught our eye. 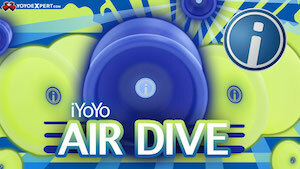 YoYoRecreation has beautiful new colors of their offstring yoyo, the Aeronaut, coming out at the Asia Pacific Challenge. 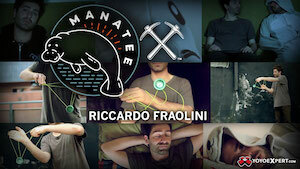 Monkeyfinger has announced a new signature model for Mike Montgomery, the Forte. 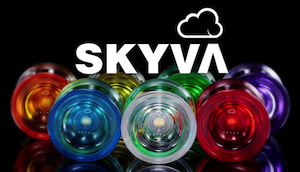 No price or specs yet. 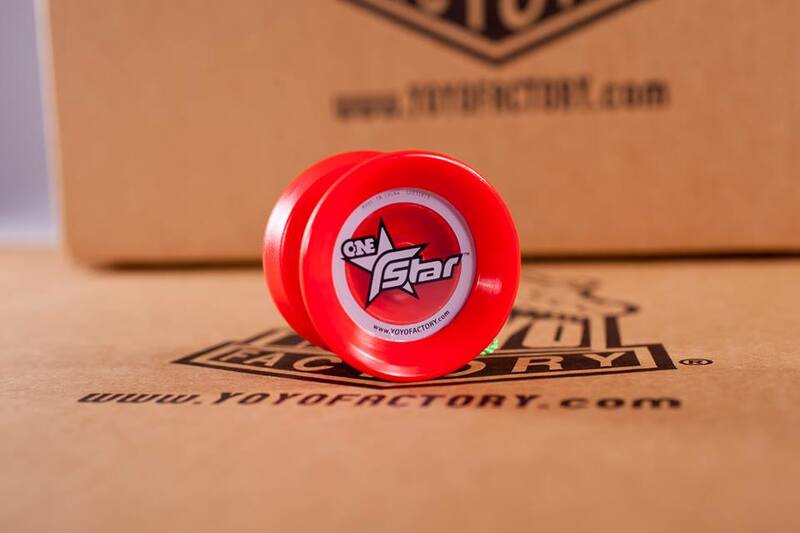 YoYoFactory has new colorways of the ONEstar, Loop 1080, and new super limited splash versions of the H.O.T., Proton, and Genesis+. 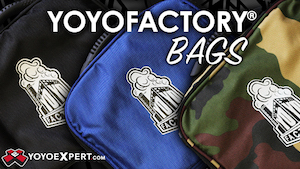 Each of these splash colorways are limited to less than 50 pieces each, and will hit stores soon.